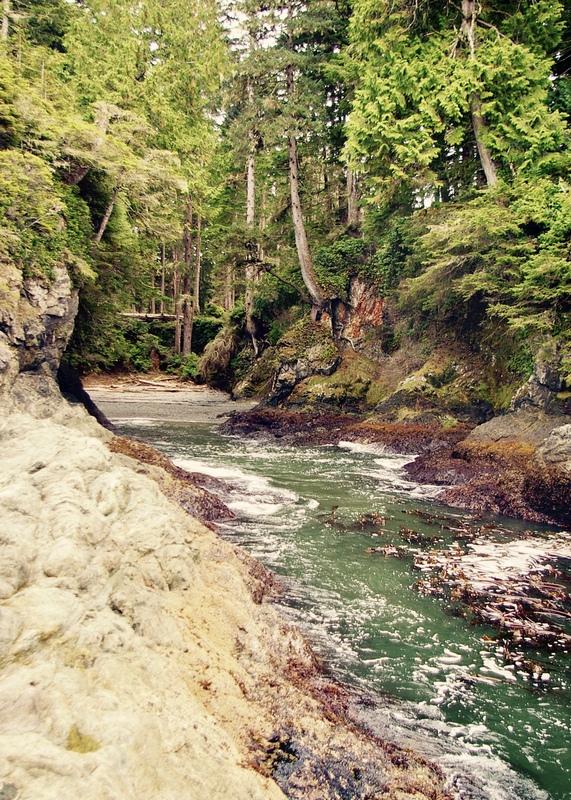 A great local partner of ours offers fantastic kayaking expeditions through the Broken Group Islands in BC. The Broken Group Islands are home to natural rugged beauty, flourishing ecosystems and a cultural history that extends back over 5100 years. You will get to explore temperate rainforest, white sandy beaches and paddle through turquoise waters amid an astonishing diversity of marine life. Tours include all the gear you will need for this unique adventure, locally handmade Nimbus Kayaks, Werner paddles , a spacious MSR Mutha Hubba tent, expedition sleeping mat and a Helinox cot and beach chair to give you top of the line comfort while in camp and on the water. You will only need to bring personal items and a sleeping bag! If you are not travelling with a sleeping bag, Hello Adventure can provide you with a clean and comfortable sleeping bag for a small additional fee. You will be taught the fundamentals of ocean kayaking (if needed), safety procedures and will stay together as a group. This tour will satisfy everyone from active adventurers to those seeking a more relaxed vacation. This itinerary will be determined by the weather and needs of the group. This trip is fully catered. All your meals, snacks, desserts and hot drinks are provided. What's fantastic about this company and itinerary is the guides have been working in this part of the world for many years and are very knowledgeable about kayaking and the surrounding area. Questions about safety, kayaking, the sea and wild life we encounter or the forest ecology are welcome and encouraged. The evening before your tour departs, you will meet with you at our office in Ucluelet, at 1705 Peninsula Rd to give you your dry bags, try on paddling gear and go over any last minute details. You will meet at Whiskey Landing Lodge in Ucluelet at 8 am to load gear and head out.The one hour water taxi ride will give you a glimpse of the rugged and breath-taking beauty of the coast and Barkley Sound. You will then be dropped of at one of the many sandy beaches within the Broken Group Islands. After unloading and sending off the water taxi, you will be shown you how to fit everything in to the kayaks. 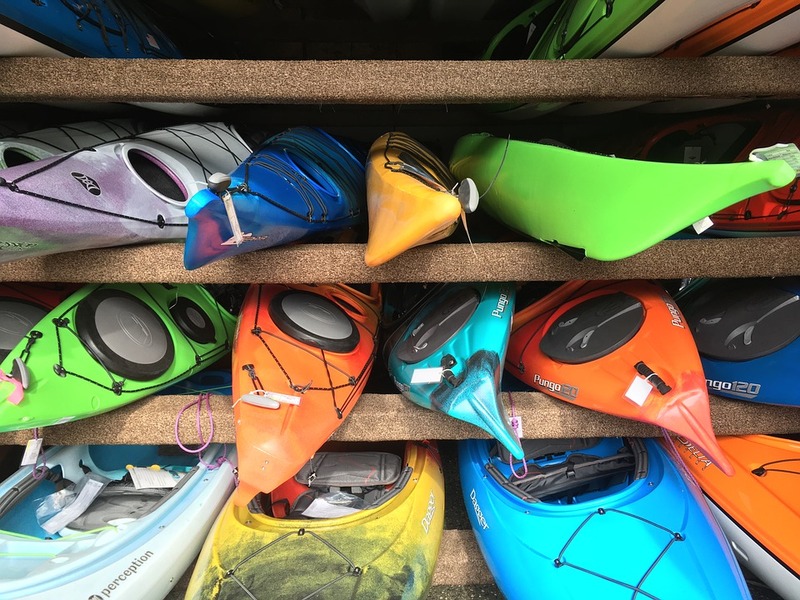 Your guide will do a safety pre-trip talk, explaining and demonstrating the fundamentals of kayaking. You will learn or review how to get in and out, proper sitting position, paddle techniques, what to do in an emergency, and of course answer any questions or concerns you might have. Your guide will then assist you if needed with launching your kayak. Your itinerary will be determined by group ability and weather. You will aim to paddle 4-6 hours per day, leaving plenty of time for other activities and for relaxing. There will be plenty of opportunity to take photos, have a snack or use the washroom. The goal is comfort on this tour - the belief being that fun and adventure shouldn’t be painful or too strenuous. You will then stop for a lunch break and your guide will prepare a delicious meal while you kick back, relax and take in the surrounding beauty. You will set up camp for the night at one of the 7 designated campsites with outhouses in the Broken Group Islands. Once you arrive on the chosen site your guide will point out all facilities and campsites and assist you with setting up your tent. Snacks and hot drinks will be served after camp is set up. Dinner will be served between 6pm and 7pm. After a wholesome meal and dessert, enjoy a campfire. 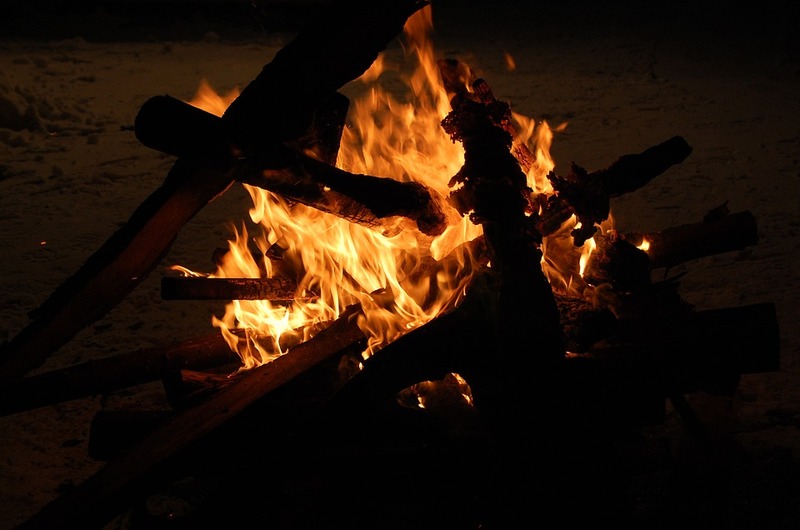 Storytelling around the fire or enjoying time alone is your choice but before we all say good night we will have a quick briefing with the whole group regarding the next day's schedule. Depending on weather, breakfast will be served between 7am-9am. We may move camp every day, or stay at one campsite for the entire trip. The guide will have final say, as weather and group ability will need to be assessed. Paddling and enjoying lunches on different locations within the islands will be a daily routine. There will be plenty of opportunity to discover inter-tidal life, explore old-growth forests, and ancient First Nation Village sites. On the final kayaking day, after paddeling for the day, we will be picked up by water taxi and whisked back to Ucluelet at around 4pm-5pm. Coming to the islands just for one day? Hello Adventure offers fantastic options for day-long tours, or an extended 5 day kayak tour if you'd like to spend a bit more time! Interested in a great kayaking adventure through beautiful British Columbia? Contact us at 604-736-7447 or via the 'contact us' button to send us a message through our website for more details on these great itineraries.